Tuesday, November 13th from 7:45 to 8:15 am WOSMS Library will host Doughnuts with Dads as part of the Book Fair Festivities. Monday, November 12th from 7:45 to 8:15 am WOSMS Library will host Muffins with Mom as part of the Book Fair Festivities. All students will be released early on November 2nd for a teacher work day. October 30th is Picture Day. Be sure to dress your best. Follow the link for a copy of the order form. 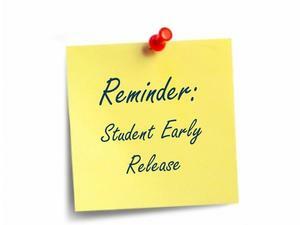 Students will have an Early Release Friday, October 19th for a Teacher Work Day. 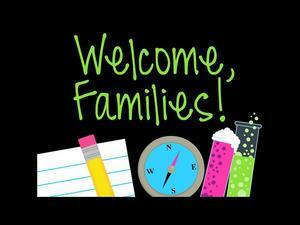 Between the hours of 5 pm and 6:30 pm West-Orange Stark Middle School will host an open house for parents.